"Upending" is still more of a goal, I think. Yesterday, Buzzfeed published an article called "Meet The Black Women Upending The Romance Novel Industry". 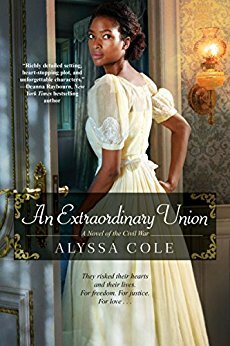 I read the whole thing with tremendous interest: it's an interview with author Alyssa Cole, editor Esi Sogah, and art director Kris Noble about the challenges and rewards of convincing people that diversity in romance publishing doesn't need to be a tiny niche market.